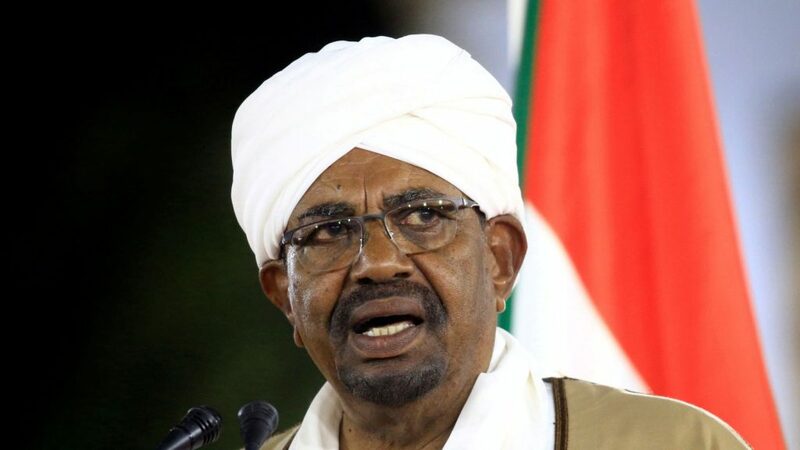 Sudan’s president Omar al Bashir has reportedly stepped down following an uprising and the army is in talks about forming a transitional government. The minister of production and economic resources in North Darfur Adel Mahjoub Hussein told Dubai-based Al Hadath TV: “There are consultations to form a military council to take over power after President Bashir stepped down”. Reports suggested the country’s autocratic leader, who is a pariah in many countries and is also wanted by the international war crimes tribunal for atrocities in Darfur, was under house arrest with several aides at the presidential palace. Witnesses said tanks and military armoured vehicles were on the streets and soldiers had been deployed to key sites across Khartoum. It comes after Sudan’s state TV said on Thursday that the military would make an “important” announcement. 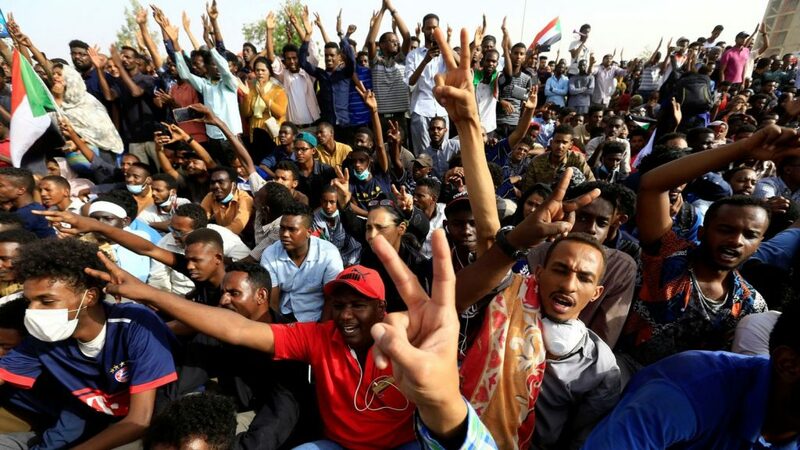 Tens of thousands of jubilant Sudanese, including women carrying their children, were seen marching towards the military headquarters in the capital waving the national flag, singing and clapping. It follows months of anti-government protests in anger over a struggling economy – with growing calls for president Bashir to end his 30-year rule. Sudanese radio played military marches as a television newsreader announced there would be an “important statement from the armed forces after a while, wait for it”. The announcement earlier heightened speculation that the country’s autocratic leader was preparing to stand down after 30 years in power, or that a military coup attempt to remove him might be under way. Organisers of a sit-in outside the defence ministry since the weekend had vowed to remain in the streets until “the regime steps down completely and power is handed to a civilian transitional government”. Twenty-two people have died since Saturday – 14 of them on Tuesday – after clashes between Sudanese security forces and demonstrators, according to activists behind the movement. For the first time on Monday, leaders of the protests called for the military’s leaders to abandon the president. They followed up on Tuesday by inviting the leaders to meet for discussions. But their appeal was rebuffed, with Major General Ahmed Khalifa al Shami saying the military has nothing to do with political matters. Saturday’s marches in the capital marked the 34th anniversary of the overthrow of former president Jaafar al-Nimeiri in a bloodless coup. He was removed by the army after a popular uprising in 1985, which then handed over power to an elected government. However, it only lasted a few years until Mr al Bashir – then a career army officer – allied with Islamist hardliners and toppled it in a coup in 1989.